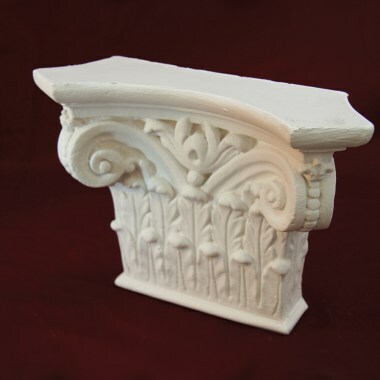 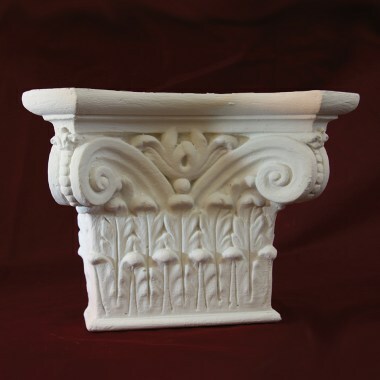 These stunning traditional plaster corbels are handmade in Kent. 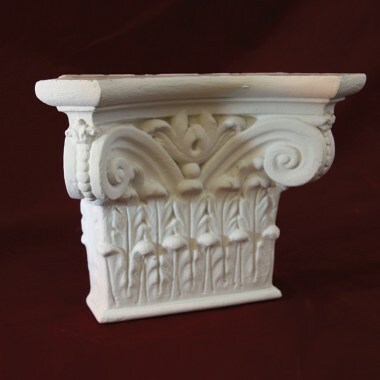 they can be fixed under beams, shelves, door or other areas and under Archways. 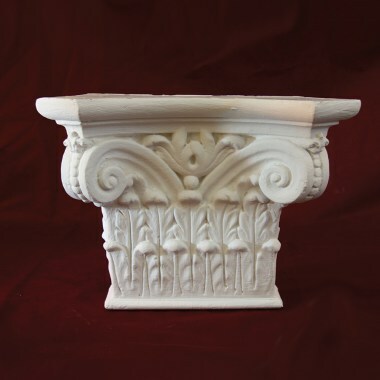 Cornice-Direct mouldings to perfectly blend into your home and style.